Islam is only non Christian faith which makes it an article of faith to believe in Jesus Christ (Peace be upon him). This article highlights on the similarities between the Islam and Christianity and refute missionaries claim that Jesus(pbuh) was God. We Muslims believe that the Jesus Christ (Peace be upon him) is one of the mightiest messengers of Allah. Jesus Christ (Peace be upon him) was born to virgin Mary(Peace be upon her) without any male intervention which many modern day Christian do not believe. We believe Jesus Christ (Peace be upon him) heals born blind and lepers by Allah&apos;s permission and brought dead back to life by Allah&apos;s permission. Many of the Christians are not aware of the fact that there are sons by the tons in the Holy Bible. Bible refer Adam, Solomon, Esaiah, Abraham and many more, as son of Allah. What does Bible meant by the word "son"? It means that there were led by the light of Allah and do righteous deeds. 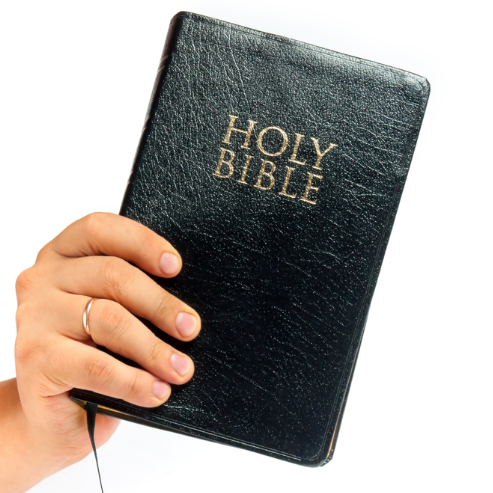 But how many knows that there is a New version of Bible was introduced by the thirty two Christian scholars of the highest eminence backed by fifty cooperating Christian denominations? Below is the same version of John 3:16 but the word begotten is thrown out from the revised edition of Bible. 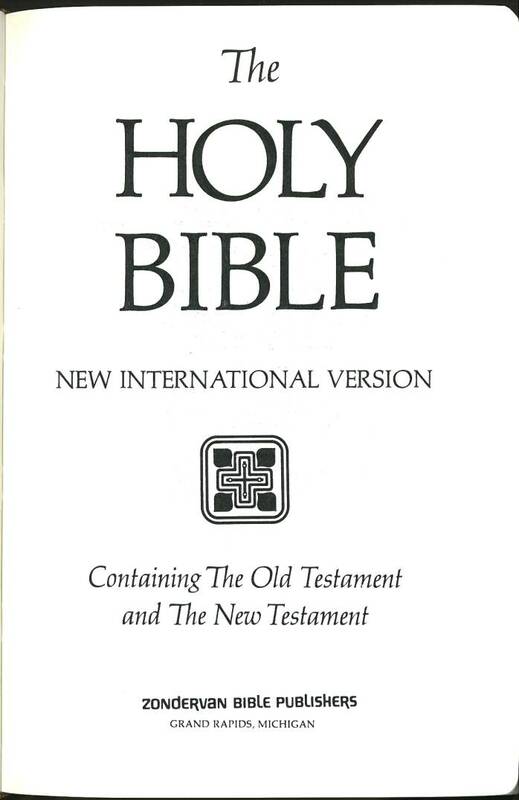 The Jehovah Witnesses, in their "AWAKE MAGAZINE" of 1957 edition, revealed that, "There are 50,000 errors in the Bible" while, the 32 eminent scholars of the Bible, with the cooperating 52 denominations reported at the preface of Revised Standard Version (RSV), that, "the King James Version (KJV) of the Bible has grave defects, and the defects are so many and so serious as to call for revision"
What? Seriously? God&apos;s book need revision? Christian missionaries argues that Jesus Christ was born without a male intervention and boast against Muslims. They challenge Muslims that Prophet Muhammad (Peace be upon him) was born naturally just like normal human beings so Jesus Christ(Peace be upon him) is superior to Muhammad(Peace be upon him) and Muslims needs to follow the superior authority which is Jesus Christ(Peace be upon him) according to their illerate logic. If that is the case then Adam (Peace be upon him) is a Greater Son of Allah, because he was born without any mother and father. Correct? Christian missionaries are speechless for this fact and they can&apos;t deny this. What you could do for the people who are brainwashed by their forefathers and ancestors and who does not have the courage to accept the truth? Jesus Christ(Peace be upon him) is not the first and neither the last. Because Jesus Christ(Peace be upon him) has prophesized a messenger to come after him. And mention, [O Muhammad], in the Book [the story of] Mary, when she withdrew from her family to a place toward the east.And she took, in seclusion from them, a screen. Then We sent to her Our Angel, and he represented himself to her as a well-proportioned man.She said, "Indeed, I seek refuge in the Most Merciful from you, [so leave me], if you should be fearing of Allah ." He said, "I am only the messenger of your Lord to give you [news of] a pure boy. "She said, "How can I have a boy while no man has touched me and I have not been unchaste? "He said, "Thus [it will be]; your Lord says, &apos;It is easy for Me, and We will make him a sign to the people and a mercy from Us. And it is a matter [already] decreed.&apos; " So she conceived him, and she withdrew with him to a remote place. And the pains of childbirth drove her to the trunk of a palm tree. She said, "Oh, I wish I had died before this and was in oblivion, forgotten. "But he called her from below her, "Do not grieve; your Lord has provided beneath you a stream. And shake toward you the trunk of the palm tree; it will drop upon you ripe, fresh dates.So eat and drink and be contented. And if you see from among humanity anyone, say, &apos;Indeed, I have vowed to the Most Merciful abstention, so I will not speak today to [any] man.&apos; "
Then she brought him to her people, carrying him. They said, "O Mary, you have certainly done a thing unprecedented.O sister of Aaron, your father was not a man of evil, nor was your mother unchaste. "So she pointed to him. They said, "How can we speak to one who is in the cradle a child?" And peace is on me the day I was born and the day I will die and the day I am raised alive. "That is Jesus, the son of Mary - the word of truth about which they are in dispute.It is not [befitting] for Allah to take a son; exalted is He! When He decrees an affair, He only says to it, "Be," and it is. We request our Christian brothers and sisters to go through the Holy Quran and read it from authentic sources of Islam with unbiased mindset and realize that we Muslims are all loving Jesus Christ and his mother (Peace be upon them both) and don&apos;t get disillusioned by the Mainstream media who show contrary picture on the television and the internet. May Allah accept this article from me and guide our Christian brothers and sisters to come closer to the straight path. Aameen.